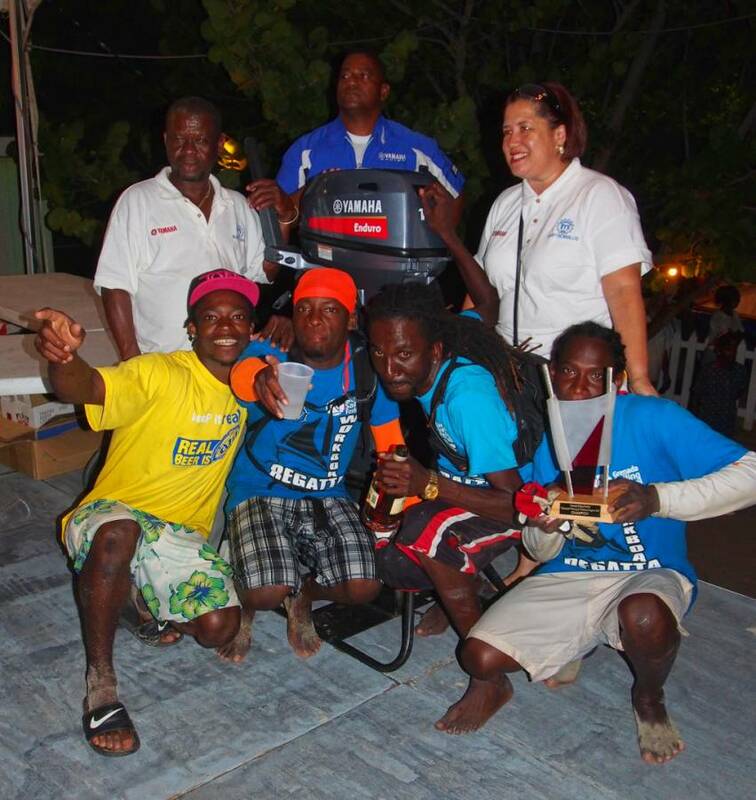 For the 3rd year, Grenada Sailing Festival and Westerhall Rums are joined in partnership to present the Westerhall White Jack Workboat Regatta for 2017 to be staged on Grand Anse Beach on 28 and 29 January. The initiative is a natural pairing of the strong heritage of seafaring and rum production — and paves the way to keep this popular traditional event on the calendar for future years. This, high action, high fun Regatta Festival has been a ‘Must-Go-To’ event on Grand Anse Beach for 24 consecutive years, and organisers are looking forward to welcoming more boats, crews and crowds to the first big fun fete of 2017. 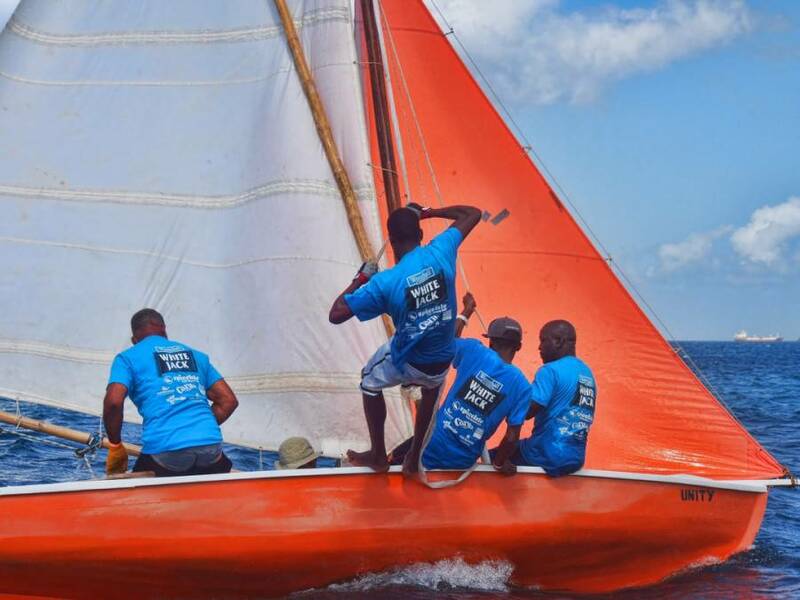 Over these years, the event has become extremely important as a showcase of the strong sailing heritage of Grenada & its sister islands, and an integral part of the culture. Once again, skippers will be bringing their boats from the traditional sailing communities of Carriacou, Gouyave, Grand Mal, Petite Martinique, Sauteurs and Woburn, and boats from neighbouring islands Bequai and Mayreau are due to join the event. There will be 2 days of the most spectacular and competitive racing: a full day of Community Class Racing on Saturday, 28 January, and again on Sunday morning, 29 January, when all crews will be going full throttle to win first place in their community races to qualify for Sunday afternoon’s GSF16 Match Race Final — for the highly prized overall title of ‘Champion of Champions’ & a cheque for US$1,000. This year there will be even more to race for — as the owner of the winning boat will walk away with a Yamaha outboard engine presented by McIntyre Brothers — The heat of the competition is going to be off the charts. There will be more action on Sunday in Grenada Sailing Festival’s own fleet of GSF16 Workboats when each community nominates a Junior & Senior crew to compete to be ‘National Team Sailing Champion’ for 2017. Once again, Carib is a sponsor of the Senior National Team Sailing Race and Budget Marine is the Junior Team Sailing sponsor. Festival favourite DJ Blackstorm will keep the atmosphere charged and there will be fun games and prizes to be won. Crowds will also be able to enjoy all the best traditional dishes from oil down to lobster at Community Kitchen food stalls, and sample the range of Westerhall Rums, plus ice-cold Carib beers and Blue Aqua water at the Festival Beach Bars throughout both days. The whole event will be rounded off with a wonderful firework display courtesy of Spice Island Fireworks — a true high spot to start the week of Independence celebrations. 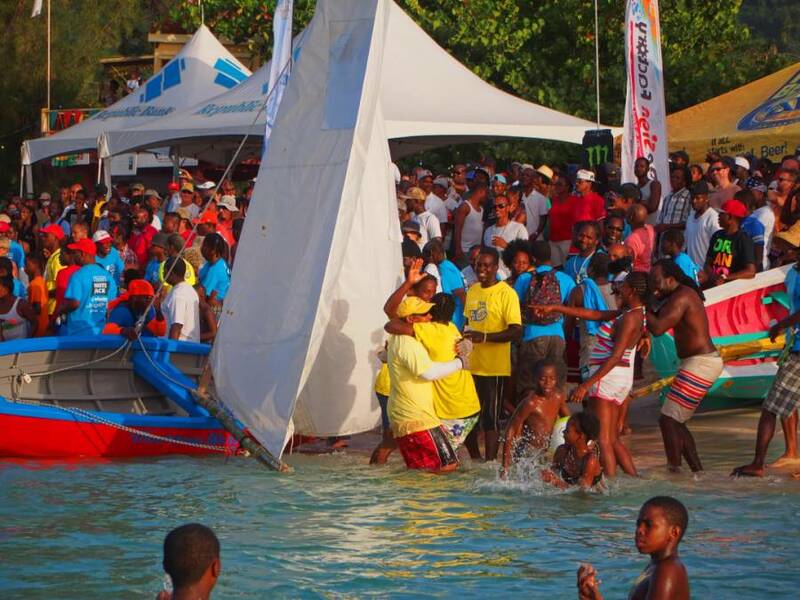 Grenada Sailing Festival’s Westerhall White Jack Workboat Regatta will be staged on 28 to 29 January on Grand Anse Beach. Grenada Sailing Festival wishes to thank Sponsors, Supporters & Festival Friends who make the event possible: Westerhall Rums; Grenada Tourism Authority; Budget Marine; True Blue Bay Resort’s Dodgy Dock; Carib; Spice Isle Fish House; Waggy-T; McIntyre Brothers & Yamaha; Courts; DeSign Factory; Horizon Yacht Charters; Camper & Nicholsons Marinas; Blue Aqua; Bryden & Minors with Campari & Smirnoff; L L Ramdhanny True Value & Harris Paints; Digicel; Andy’s Soup House; Republic Bank; Bulk Buy; Victory Bar; GUT Co-operative Credit Union; Grenada Marine; Amalgamated Security Services; Century21; Savvy Grenada Sailing Charters; Island Dreams Yacht Services; Sunsation Tours; and Spice Island Fireworks.